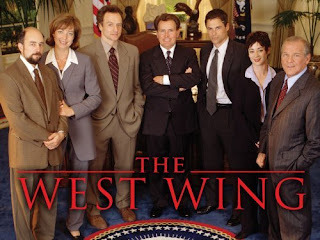 Many of you know that I was (and am) a huge fan of The West Wing. And while I don't have every episode memorized (there were 7 seasons people!) I do remember one of the later ones - the former president is leaving office after two terms, and his former White House staff are in the process of deciding "what's next" for their careers. C.J. 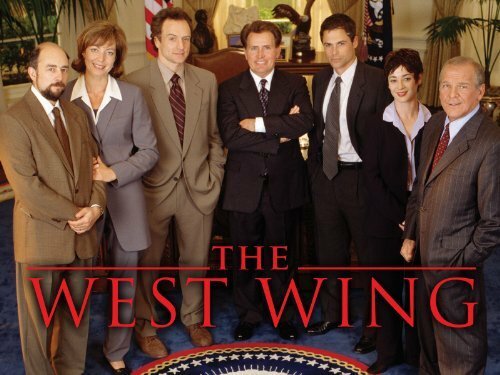 Craig (Allison Janney) - the former press secretary then chief of staff, is approached by a bazillionaire and asked to lead a charity project he's funding somewhere in Africa. When asked what she believed the biggest need was, she replied "infrastructure". After a couple of months here, I tend to agree. As mentioned before, the power regularly goes off here, and I've become more or less used to it. Obviously, I'm a little too used to it. The power went off today, and the generator never kicked in. This is a bit odd, but with all the power issues we've been having, I assumed the generator had just run out of fuel. Unfortunately, this power outage coincided with a visit from the Airtel guy - our DSL provider. Since we've installed the service (we have two separate lines as Jason sometimes brings work home and must connect to a VPN, killing all our bandwidth), we have had nothing but trouble with it. Anyway - the Airtel guy shows up...just as our battery backup gives up the ghost. Jason, being at work for most of the hours our power is off, assumed something was wrong with the generator and called maintenance - something I probably should have done, had I not assumed it was "normal". He forced the Airtel guy to stick around for 10 minutes until the power was back on, and viola! our internet (both lines) is working now. I'll let you know how long that lasts. I'll leave you with a picture of us having fun while the power's out. I think that I would lose my mind, Lorenda. You're a far braver soul than I. It would be a lot worse if the weather was miserable. But we usually just go bike riding until it's back. It's the laundry I have trouble getting done; I still have one we're trying to potty-train, so it's imperative I have it washed same day! This website is my aspiration , real fantastic pattern and perfect content material .